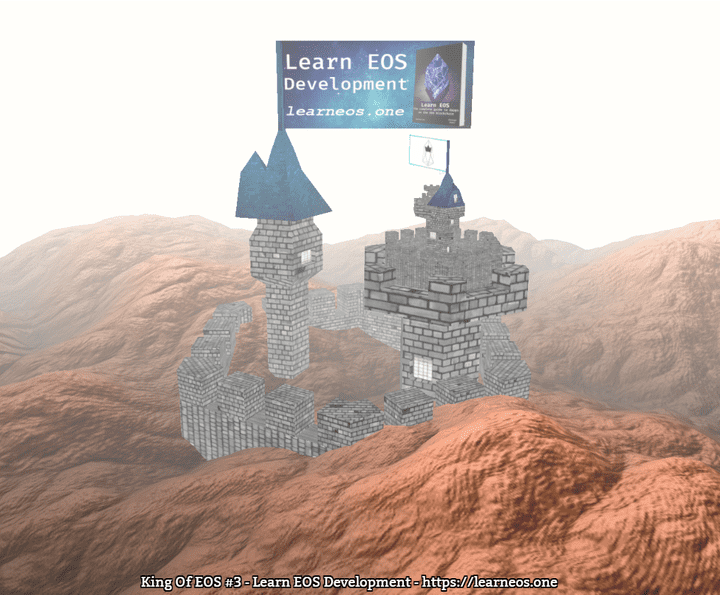 King of EOS is the first decentralized game on the newly launched EOS blockchain. All EOS accounts can battle for the throne. You can promote your project/block producer as a king by adding a description and uploading a banner picture. 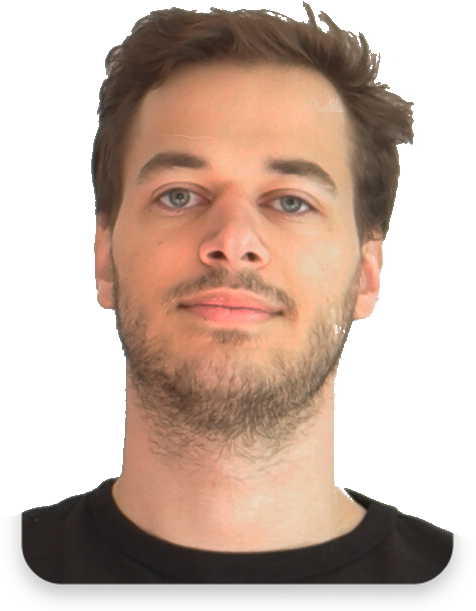 This is the first thing people will see when visiting kingofeos.com. Like a real king, you’re the owner of a 3D castle and your banner image is used as the flag of the tower. Earn EOS: When a new person becomes king, the higher price he paid will go to the previous king making the previous king a big profit (30%). So you don’t actually have to be sad when someone else claims your throne, because you are guaranteed a profit when that happens! First, you need an EOS Account. If you don’t have one already, you can buy one here without any fees - thanks to CryptoLions. Next, you’ll need an EOS wallet holding your private keys. I recommend Scatter - it’s a secure browser extension for Chrome and Firefox that makes it easy to interact with websites using the EOS blockchain. Try the demos to become familiar with Scatter. Then create an identity within Scatter, import your private key and link your account on the EOS Mainnet. You can now become the King of EOS. Navigate to https://kingofeos.com and check the current throne price. Clicking the Claim button allows you to customize your kingdom. You can set a Kingdom Name and upload a Flag Image. Then, you should unlock your Scatter, click on Claim, select your identity in Scatter and accept the transaction. Make sure to double check the transaction’s amount of EOS and the receiving account should be eoskingofeos.